Ep. 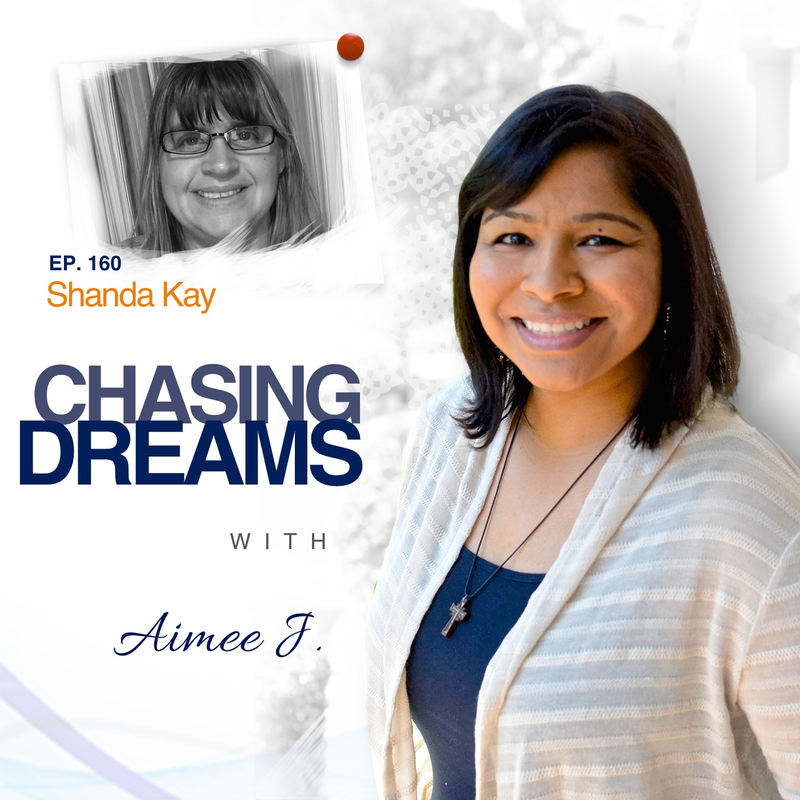 160: Shanda Kay – Simply Make It Count | Aimee J. When you're a kid, people often ask, “What do you want to be when you grow up?” My answer was always, “I'd love to be an artist.” I never considered the fact that I already was one. Somewhere along the line, Shanda Kay lost sight of her childhood passion for art. Today, however, she’s re-found her passion and is back to creating artwork that inspires the viewer to live life to the fullest. She is a fan of the podcast and I thought it would be fitting to have her on as we celebrate 3 years of Chasing Dreams this week. Do you remember what you loved most when you were young? For Shanda, it was always art, but she left it behind as she grew up. She didn’t go to college, because she never liked school that much. After working in the foodservice industry for awhile, she found a job at the local post office, where she has worked for 25 years. As she entered midlife, the inevitable crisis hit, and she even experienced some depressive symptoms that prompted her to look for a change. Shanda discovered the inspiration to be gained from listening to podcasts and then joined a Mastermind group. What changes would you make to feel good about your life and “normal” again? Shanda was interested in something other than her post office job, even though it’s been a good job for her. It’s very physical and she knew her body was taking a hit, and even worse, she was feeling depressed and discouraged about the state of her life. 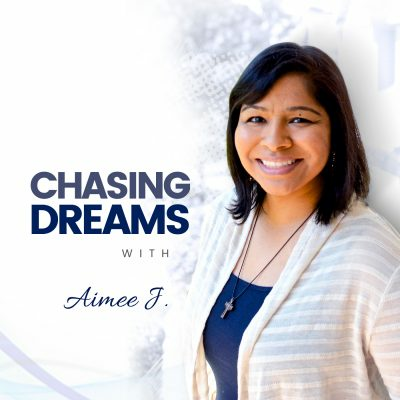 She listened to a Chasing Dreams episode one day when the guest’s words pierced her heart and brought her to tears. 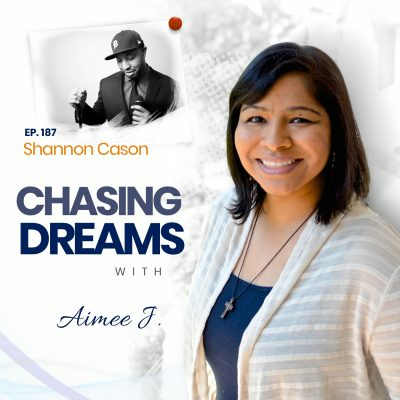 It was only one year ago when she hired a business coach for help, because NOT doing something about chasing her dreams was bringing her down in every way. What plans would you put in place if you walked away from your job? Shanda had the lofty idea to open a bed and breakfast in her large home, but something about that just didn’t seem right. She went to a couple of business conferences and kept hearing forms of the “Work IN your business and not ON your business” mantra. Something kept telling her to “just make stuff and be creative,” so that’s what she has focused on. She is now inspiring people with her artwork.